This trekking tour in Imlil is full of spectacular landscapes and Berber villages. 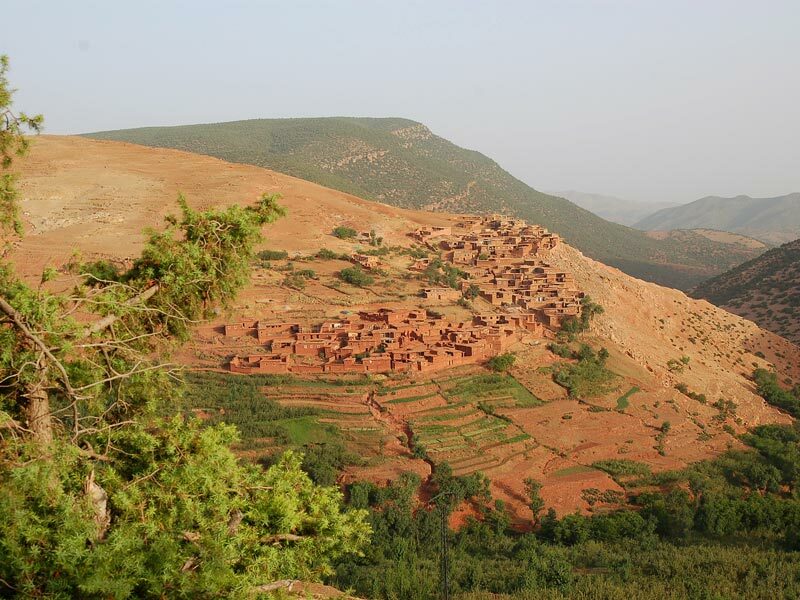 If you want to learn more about the Atlas mountain range and its people, this is your tour. 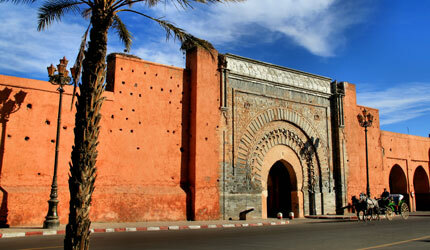 Safe circuit and supervised by professional mountain guides of Amazigh Adventure Travel Agency.